Fort Worth – North Texas is still booming — really booming — according to the U.S. Census Bureau’s latest population estimates. The Dallas-Fort Worth-Arlington metropolitan area’s 146,000-resident jump in 2017 was the most of any metro area in the United States. And six of the top 10 fastest-growing counties in the United States were also in Texas, including Tarrant, Dallas, Denton and Collin. Overall, Dallas-Fort Worth-Arlington ranked fourth, with 7,399,662 residents, behind only the New York, Chicago and Los Angeles metro areas and ahead of Houston-The Woodlands-Sugar Land, which ranked fifth. 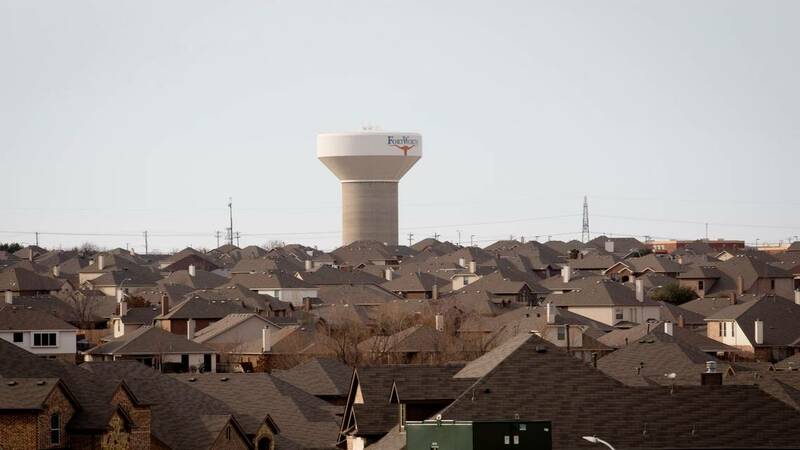 “In some ways, it continues the story we’ve been telling that we continue to see substantial growth in urbanized areas in that population triangle between Dallas-Fort Worth, San Antonio-Austin and Houston,” said state demographer Lloyd Potter of the University of Texas at San Antonio. In the population estimates from July 1, 2016, to July 1, 2017, Tarrant County ranked fifth in the nation with a population gain of 32,729, bringing the county’s estimated population to 2,054,475. “If you look at Tarrant County, it has what I would consider healthy growth,” Potter said.